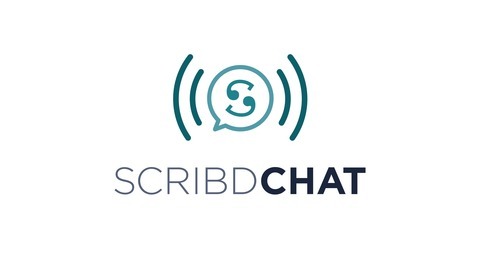 In this episode of ScribdChat, one of the most celebrated novelists working today, New York Times bestselling author Laura Lippman, sat down with novelist and Cosmopolitan Magazine’s editor-at-large John Searles, to chat about creating a new killer genre — femme noir — with Lippman’s new novel, Sunburn. You can read Sunburn on Scribd for free with your subscription. (You can read John Searles’s books, as well.) 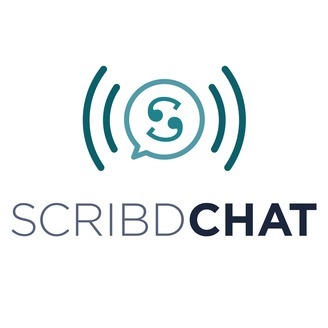 If you’re not yet a Scribd member, you can read for free for 30 days by downloading the Scribd app or visiting scribd.com.